Video can be a great aid when you want to advance your skills and especially handy when your just starting out. With the collection of Guitar/Bass videos and DVDs available at Music Books Plus, you will find exactly what your looking for to help you develop your skills. We carry workout DVDs, Blues, Country, Jazz, and many more. 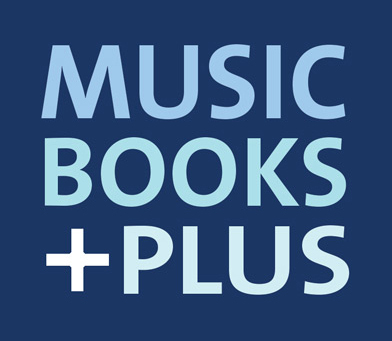 Browse through the selection today and remember, Music Books Plus is here to help if you can't find what your looking for.